Lions and soldiers and refugees, Oh my! This past week, my sister made the type of comparison that is becoming all too common, particularly on Facebook. She had posted an article about the crisis in Europe related to the overflow of Syrian refugees. A photo of a small child who drowned while his family was trying to flee to Greece had touched her heart and she was asking her FB friends where the outrage was for this situation—comparing it to a month earlier when a Minnesota dentist’s slaying of a beloved lion had sparked outrage in the FB community that went on for days and days. I’m just as saddened by the death of what’s-his-name with the cool spots. If you don’t live under a rock, you probably heard about Cecil the Lion. And if you live in Minnesota, like us, you literally couldn’t escape the story because it featured a local villain. My sister had gone to Dr. Palmer for dental work. My coworker lives in the same neighborhood and gave first-hand witness of how the vilified dentist was being stalked by the media around the clock. 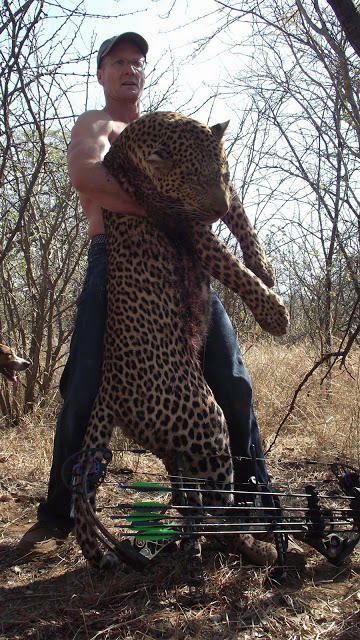 His crime was illegal trophy-hunting and when the story broke, it appeared that most Americans didn’t realize trophy hunting was a pretty common occurrence among a segment of hunters with the means to pursue it. I was a little perplexed at the sudden outrage myself. I don’t approve of trophy hunting, but it’s been going on for years. Was the game changer the fact that he killed a lion with a name? Why didn’t anyone protest over the 40+ animals (lion, rhino, polar bear, etc. ), that he had shot earlier? Or how about the other rich “sportsmen” doing the exact same thing, legally, every day? However, while I agree that my sister’s point was valid (i.e., that many Americans’ values are out of whack), she made a grave error in how she posed her concern. By drawing a comparison between the toddler’s death and the lion’s death, she actually diverted focus from the refugee situation—because commenters immediately started defending their outrage about Cecil the Lion. The situation was a classic example of a scarcity mentality that seems to be taking root on Facebook. That is, living as though there is a scarcity of outrage, a scarcity of common sense, a scarcity of compassion. In other words, assuming you can have compassion for a lion OR for Syrian refugees, but not both. Applying a “This OR That” logic. When the Supreme Court legalized gay marriage, the White House displayed some colored lights to celebrate the ruling. Immediately the posts criticizing the action started popping up: “Why didn’t the White House shine special lights on Veteran’s Day to acknowledge the sacrifice of our troops? !” Hey, that’s a nice idea, too. Let’s do that. But you don’t need to take away something nice for gay rights in order to do something nice for our military. You can do both! 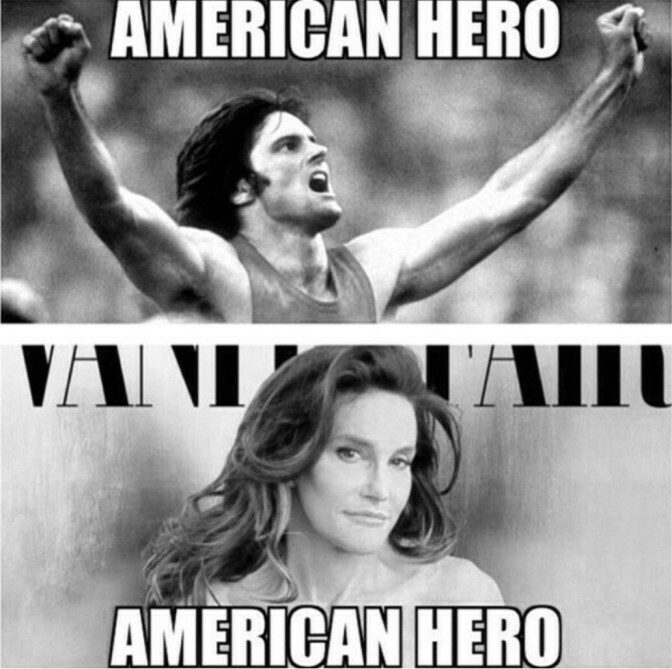 Another example, Bruce Jenner’s transformation to Caitlyn Jenner and some articles that lauded her gender transformation as “brave”… The scarcity crowd immediately started posting photos of combat veterans and countering, “Caitlyn Jenner isn’t brave, these guys are brave!” Well, can’t they BOTH be brave? A different kind of braveness, to be sure, but really, can’t they both be considered brave for their respective actions? Why do we have to belittle one to applaud the other? And don’t get me started on the whole Black Lives Matter/All Lives Matter/Cop Lives Matter issue. Of course they matter! They all do! But trying to raise awareness about serious issues facing the black community does not mean that those raising the issue are against cops* or dismiss the value of “other lives”… Those aren’t mutually exclusive positions and as Americans, we don’t have to subscribe to the notion of limiting “whose lives matter.” Or rationing how much outrage we can apply to an injustice. Or meting out the level of support we’re willing to give someone going through difficult times. It’s time that we stop these divisive arguments that diminish us as a society and embrace an abundance mentality. Yes, it’s awful that Cecil was slaughtered AND yes, we should try and provide aid for refugees in Europe. Yes, it’s great that gay people can finally marry AND let’s give a little more recognition to the soldiers protecting our freedom. Yes, Caitlyn Jenner did a brave thing in acknowledging her inner struggle AND yes, let’s make sure our combat veterans have all the support and medical care they need when they return home. Let’s say yes to ensuring black people are treated fairly in the justice system AND yes to ensuring the safety of the cops who are doing their best to make that happen AND yes to protecting you and your loved ones as well. Ultimately, all a scarcity mentality will get us is a shortage of everything we need as a society, because scarcity tends to feed upon itself until it eats away at everything good. 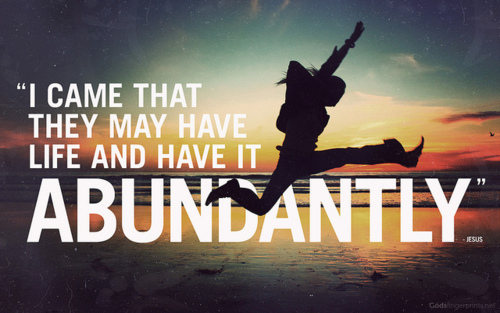 Our ultimate redemption will only come in our ability to embrace an abundance mentality that says, YES. We have enough compassion for all—both This AND That! *I acknowledge that there will always be some wingnuts who genuinely mean harm. My stance on that is to monitor them closely, but don’t fan the flames of their obsession. This entry was posted in Attitude and tagged abundance, Caitlyn Jenner, Facebook, gay marriage, hunting, lion, military, scarcity, Syrian refugees, veterans. Bookmark the permalink.